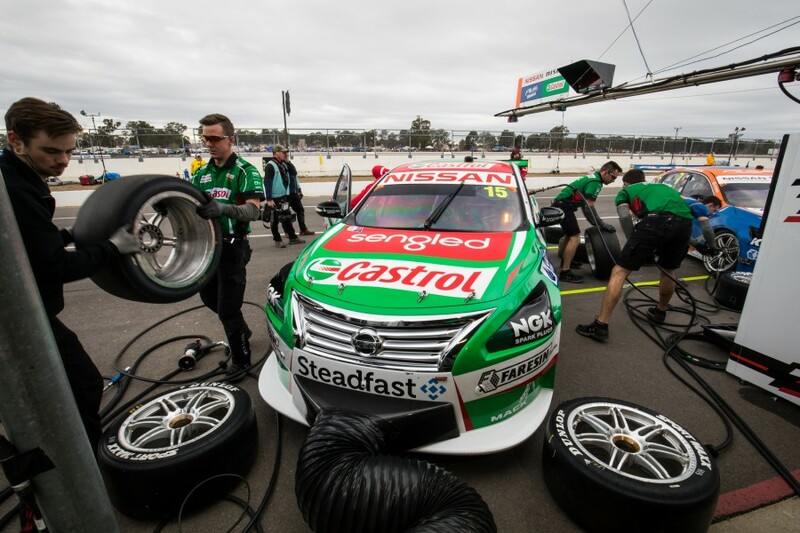 Nissan Motorsport boss Todd Kelly believes “50 things that aren’t even measurable” helped the squad become a Supercars winner in 2018. The four-car team is one of several Victorian squads taking to Winton today for testing, following running from the Queensland outfits on Monday. In a bid to further its results, Nissan will test various items it has "not been game to try" during recent race weekends amid its already improved form. Eighth is the average grid position of the lead Nissan after 14 races this season, 10 of which have had one of the cars starting ninth or better. 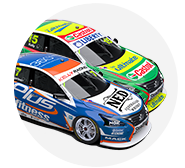 That has come amid a concerted development push, despite uncertainty over the Japanese brand’s future in Supercars, with Rick Kelly taking a pair of podiums at Phillip Island. 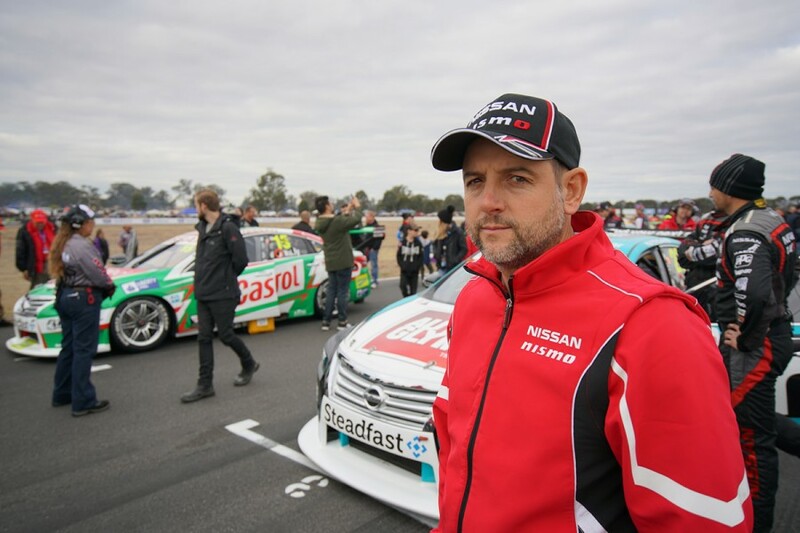 In the week Nissan announced it would end its partnership at the end of 2018, Kelly then took his Castrol Altima to victory on the Saturday at Winton. “The direction that we’ve gone with the cars and the effort that’s been put in, it’s not one or two things that have given us a fast car," Kelly told Supercars.com of the progress. “It’d be probably, in the last year-and-a-half, 50 things that aren’t even measurable that are just such tiny gains that have added up to a good car." 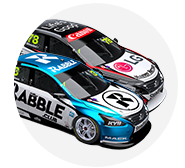 Rick Kelly took fourth in the Sunday Winton race while Michael Caruso also recorded a strong weekend with sixth and fifth in the two races, the pair sharing the second row each day. Late last year, general manager Scott Sinclair outlined a target of improving the squad’s form in the busy first block of the season, believing it hadn't looked “bigger picture enough” towards developments. Kelly says the team’s 2018 structure, including the off-season appointment of technical director Nick Ollila, is also paying off. “The personnel and the structure that we’ve got at the shop is really a lot of the reason that we’ve got these parts on the car and it’s been managed in a way that we can keep backing it up now,” he said. “With the job Scott’s doing on the team side and Nick with the engineering staff, there’s a lot of safeguards to prevent us going down the wrong path, to keep 100 percent on track and address the issues that are the biggest ones that are slowing us down and really focus on our improvements. Ollila is new to Supercars, having spent the bulk of his career in NASCAR and IndyCar in his native America. Kelly says developments on the car are “a bit of both” between Ollila initiatives and what was already in motion. “A lot of the stuff’s been long-term stuff that we’ve been working on for the last year-and-a-half that’s finally gone through the development phase and been tested and implemented on the cars that started a long time back,” he explained.